This is huge and bit complex and I am using it for quite some time for one of my SharePoint Project as it is heavily dependent on SAP data and UX design. For this demo, I have directly placed all the files under layouts folder. Packaging and deploying it through a WSP solution or uploading it to Style Library or any other doc lib directly are also other alternative approaches. This entry was posted in SharePoint 2010, SharePoint 2013 Business, SharePoint Development, SharePoint Tips, SharePoint Tutorial and tagged best sharepoint 2013 hosting, cheap sharepoint 2013 hosting, Good SharePoint 2013 Hosting on November 27, 2014 by Downey Neale. Usually when you want a website in SharePoint 2013, you should produce a brand new website assortment or a subsite using the Website site template. At times it would just be simpler (or great) to have a weblog correct in yet another web site for instance a team site or departmental website without the require for yet one more site selection or subsite to maintain. No problem. 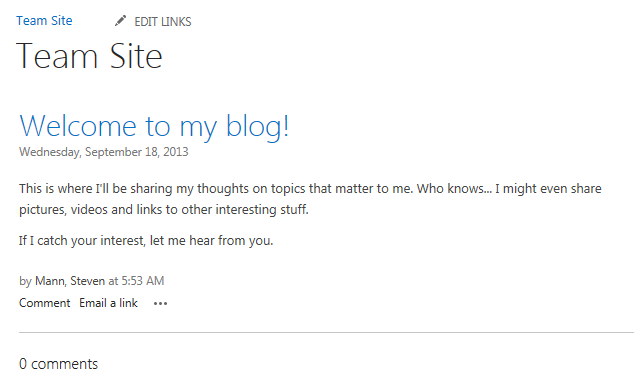 You now have a blog in your existing site without having a separate subsite! This entry was posted in Shared Hosting, SharePoint 2013 Business and tagged affordable sharepoint 2013 hosting, best hosting, best sharepoint 2013 hosting, Cheap Hosting, Good SharePoint 2013 Hosting on November 26, 2014 by Micah Richard. In this article, we will take you through the database migration process from SharePoint 2010 to SharePoint 2013. An overview of the SharePoint database migration process to a new server is available on the ShareGate website. Step 1 : Make two servers available for the process. Both the servers need to run on the same environment. For instance, Server 1 should run on Windows 2008, SQL server 2008 and include SharePoint 2010. Server 2 should run on Windows 2008, SQL server 2008 and include SharePoint 2013.
a) While on SharePoint 2010, pick the database of the port you want to back-up. Right click and from the options that appear, click Tasks → Back Up. c) Copy the location available under the ‘Destination’ field and save it a notepad for later use. 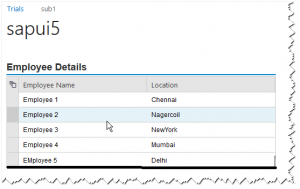 Step 3 : On server 2, launch SharePoint 2013 and create a new web application under any port. If you are not sure, pick port 88. Step 5 : The next step is to restore the database from SharePoint 2010 to the new server. To accomplish this, copy the WSS_Content.bak file from Server 1 on to the desktop or any convenient location on the computer handling Server 2. Step 6 : In SharePoint 2013, launch SQL Server 2008 and right click on the node titled Database and from the options, choose ‘Restore Database’. Step 8 : Next, under the ‘Options’ tab of the Restore Database window, check the box that reads, “Overwrite the existing database (WITH REPLACE)”. Press OK to continue. A message box appears that confirms the operation. Press OK to close this box. 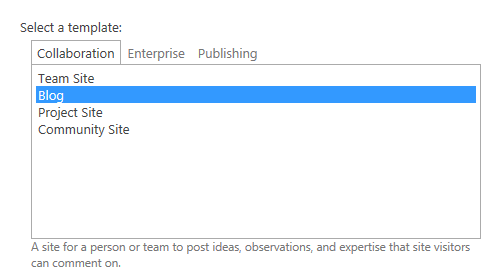 Step 9 : Open SharePoint 2013 and navigate to Central Administration → Application Management → Manage Content Databases. You should now see the WSS_Content.bak file displayed here. Step 10 : On the top of the window, you will see a message. Click on the ‘Start Now‘ link to continue. 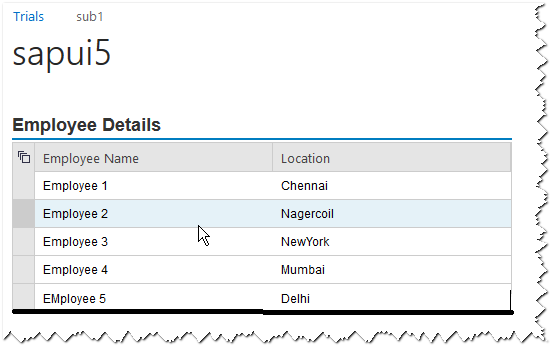 Step 11 : In the subsequent window, click on the ‘Upgrade the site collection’ option. You will be shown a message box. Click ‘I’m Ready‘ to continue. This completes the process. Your content database migration from SharePoint 2010 to SharePoint 2013 has been completed successfully. This entry was posted in SharePoint 2010, SharePoint 2013 Business, SharePoint Development, SharePoint Tips and tagged affordable sharepoint 2013 hosting, best hosting, best sharepoint 2013 hosting, Cheap Hosting, Good SharePoint 2013 Hosting on November 21, 2014 by Downey Neale.